We have our first taste of beer from 450 North, courtesy of listener Garth Heater! We also pay tribute to 4 months worth of Patreon Patrons! Intrigue! Deception! Spite! This episode’s got it all! 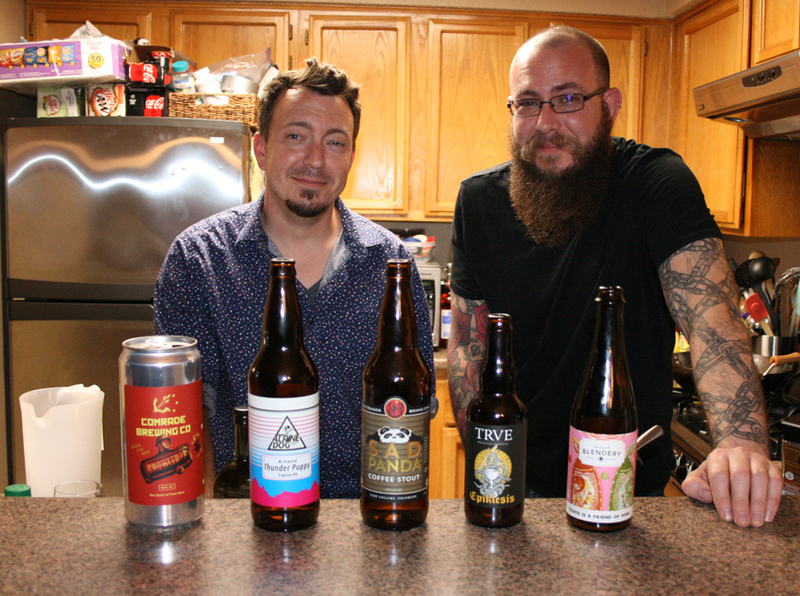 Grant’s wife grabbed him some beer while she was in Colorado. One of them’s from California, though- so this is *mostly* a Colorado show. 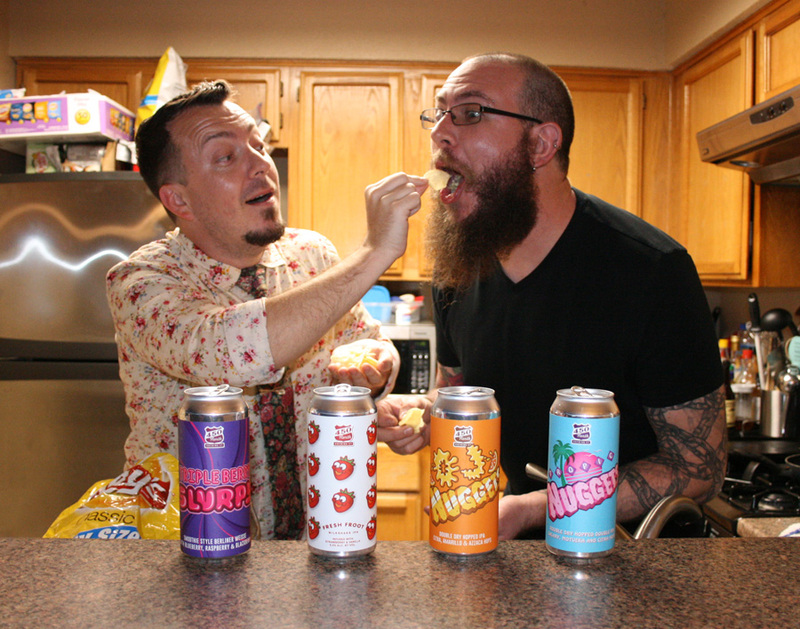 Mike talks sobriety, Grant talks diet, Anastacia kills it with food pairings, and Rubio keeps it all together. Interventions! Insomnia! Lost jobs! Everything’s falling apart! 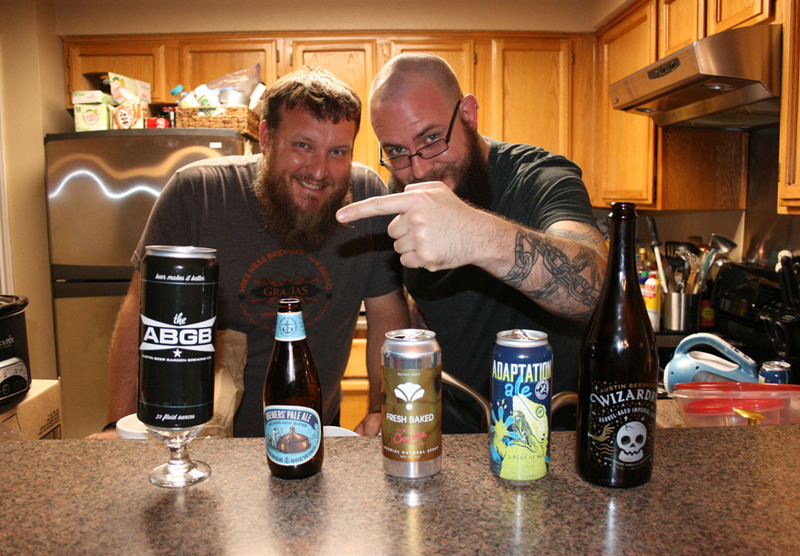 But, there’s still hope- in the form of the 5 beers we taste and review on this episode. Mark Raup’s also back, filling in for Grant. And, the surprise return of a listener favorite segment! The Beerists are: John Rubio, Anastacia Kelly, Mark Raup, Mark Raup’s Hat, and Mike Lambert. Anastacia’s back just in time to celebrate our 6th year anniversary with this amazingly packed episode! 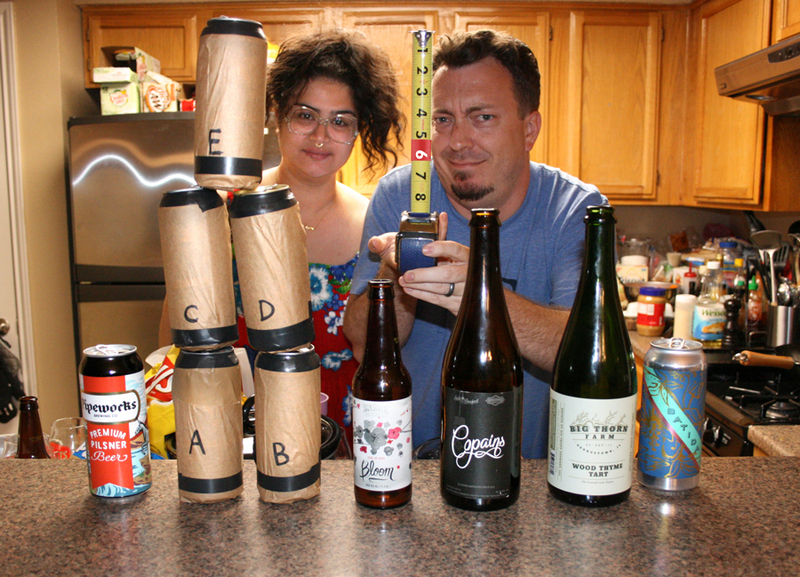 We taste and review 5 beers, PLUS blind test the shelf stability of Hazy IPAs! Grant runs a triathlon! YEEEEEAAA!